Ben Folds & Violent Femmes The Freeman Stage At Bayside, Selbyville, USA Cheapest in Selbyville! This event has the cheapest Ben Folds & Violent Femmes tickets in Selbyville available on our site. Ben Folds & Violent Femmes The Stone Pony, Asbury Park, New Jersey, USA Cheapest in Asbury Park! 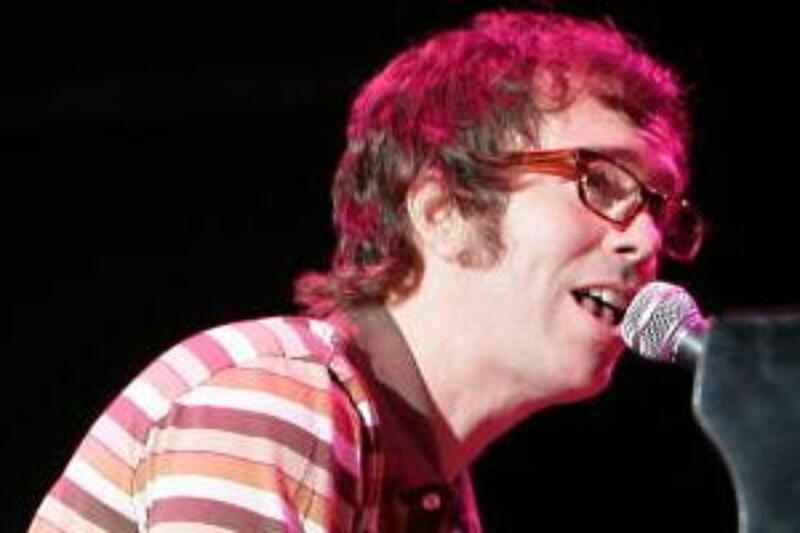 This event has the cheapest Ben Folds & Violent Femmes tickets in Asbury Park available on our site.